Video now online! Tuinderij De Stroom, The Netherlands: Growing strong through collaboration! Tuinderij De Stroom is an organic vegetable farm in a small village in the Netherlands. It is owned and managed by three young women who have proven that it is still possible to start land-based farming activities with low financial investments. Watch now! First future farmers film is online! Since a couple of weeks we are back in the Netherlands, working on our trailer and editing the films in order to present them to you at Biofach 2013! Looking forward! Taking over a diary farm without coming from a farmers family: it is possible! 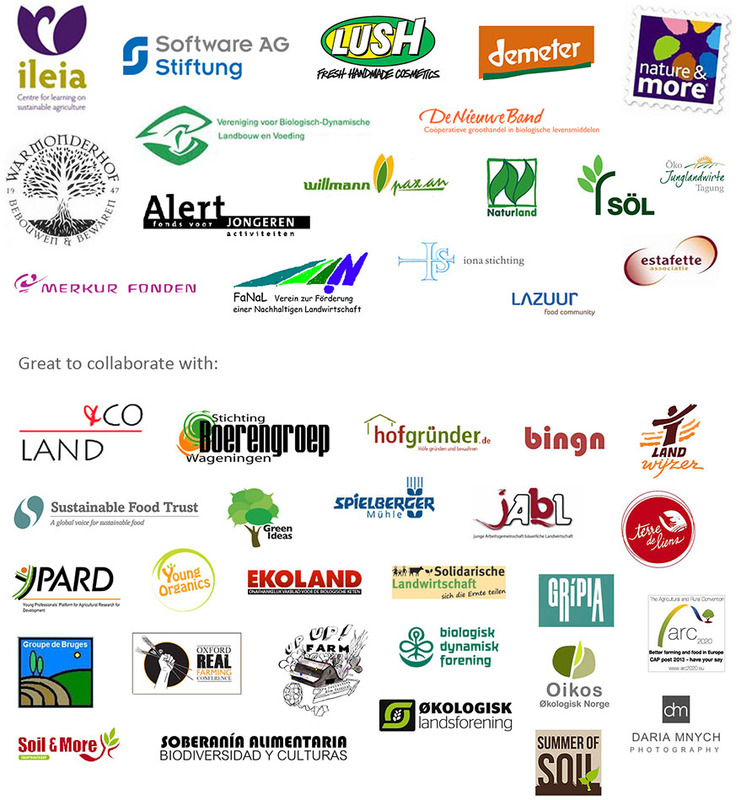 Tuinderij De Stroom – growing strong trough collaboration! Krispijn van den Dries (28) is it all: manager, farmer, activist and entrepreneur. Aarstiderne: When thinking inside the box IS a good thing! Where we filmed so far: Follow us!